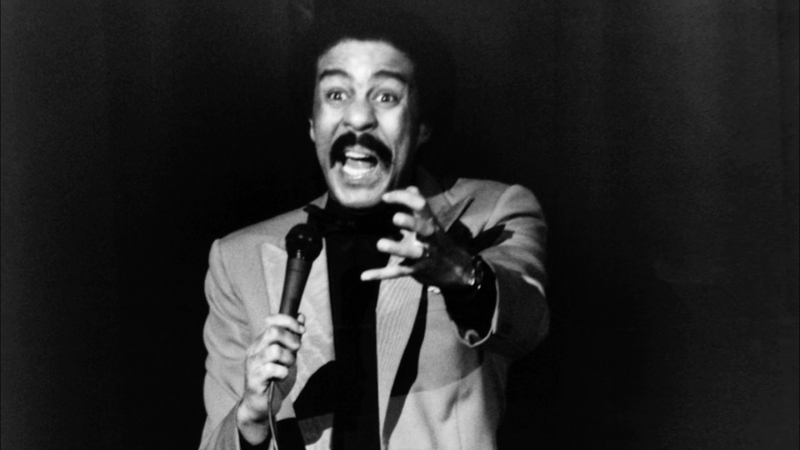 Richard Pryor is regularly hailed as the greatest stand up comedian of all time. 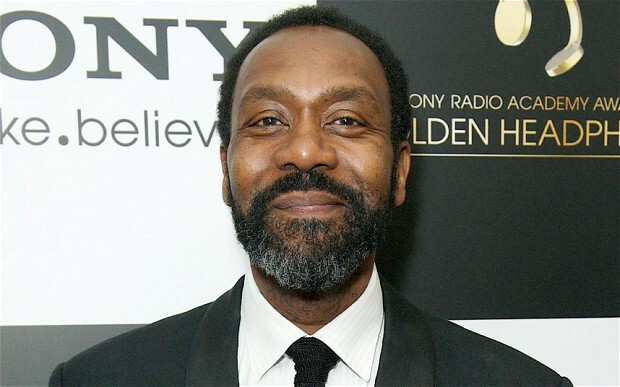 For Lenny Henry, it was Pryor’s fearless comedy in the mid 70s and 80s that inspired him as a young comic. And he remains Lenny’s comedy hero to this day. But the Richard Pryor that Lenny knows and loves had a very different act when he first started out in 1960s New York. A self-confessed Bill Cosby clone, charming audiences with his ‘white bread’ humour. Lenny uncovers how a seven month stay in Berkeley, California’s radical hub of counterculture, put Pryor on a trajectory that would enable him to reinvent American culture. When Hollywood came calling, Pryor returned with a new sense of self, with a standout performance in Lady Sings The Blues opposite Diana Ross, and co-writing Blazing Saddles. And how the experimental spirit of Berkeley would continue to influence Pryor’s grammy-winning LPs, TV variety show, and filmed concerts.